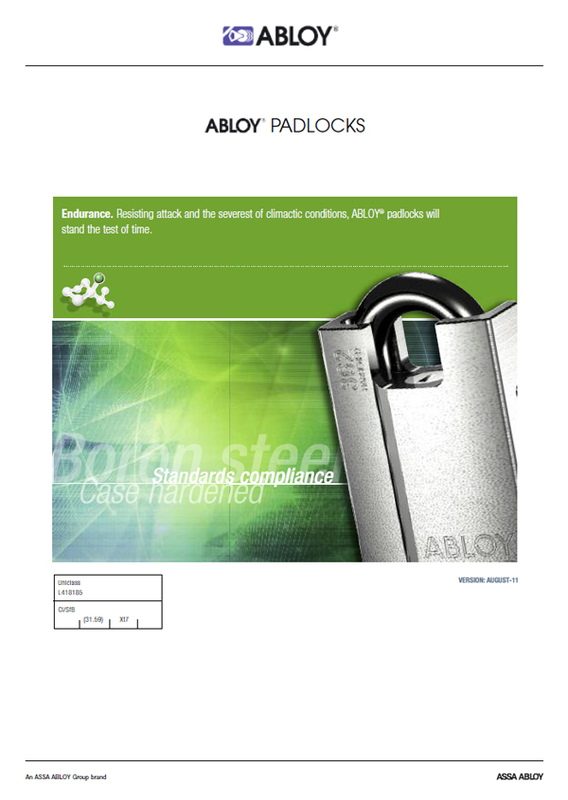 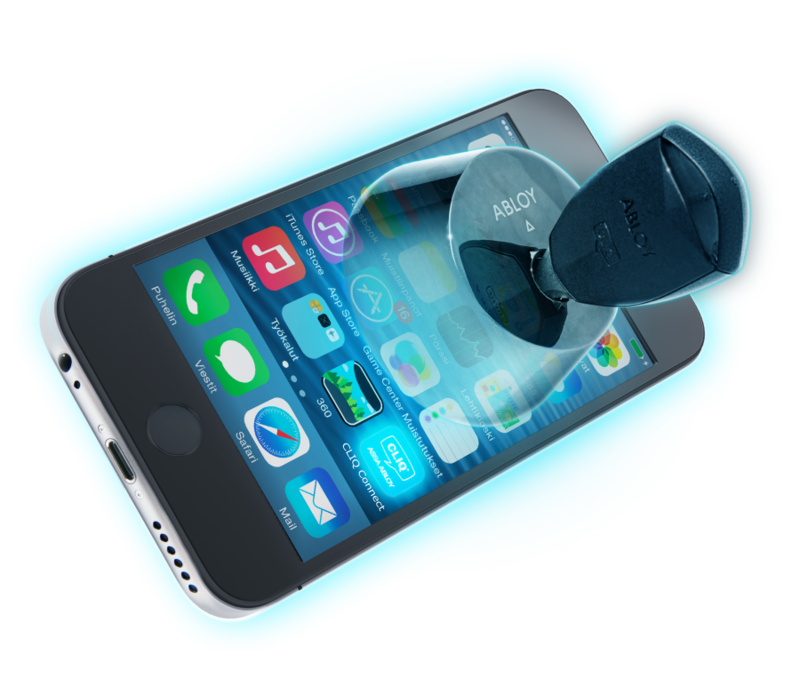 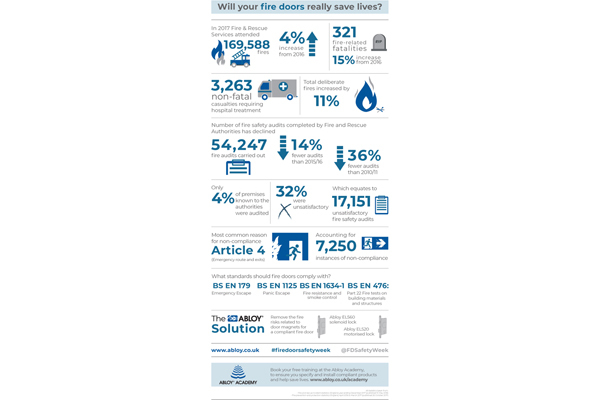 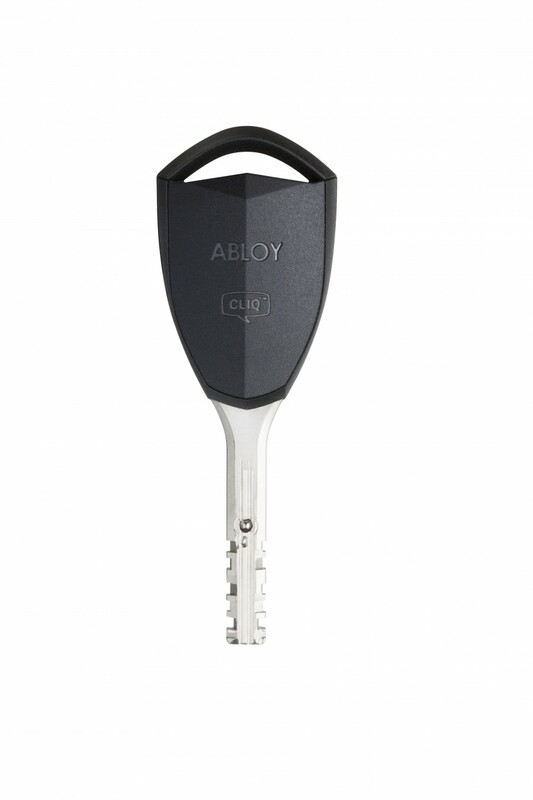 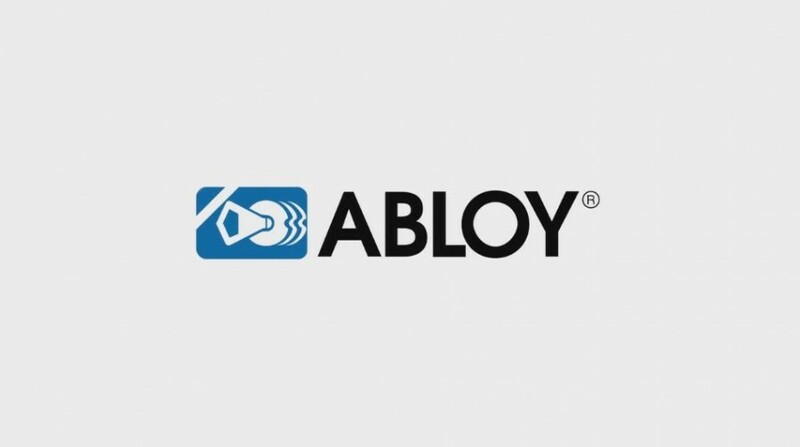 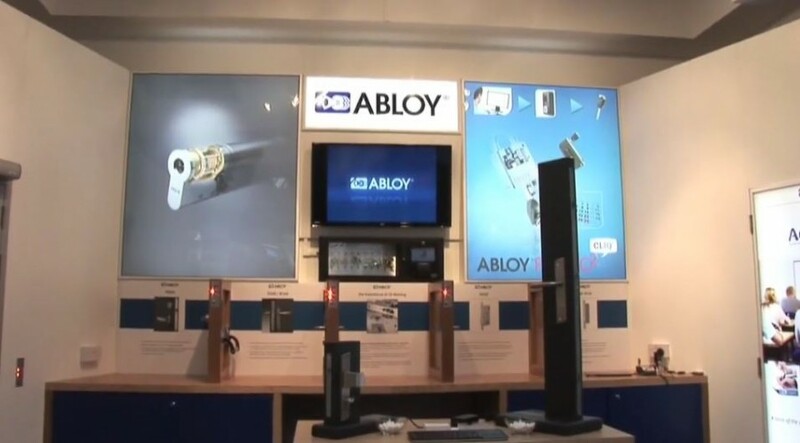 Abloy UK are the UK’s leading experts on high quality door locking and functionality. 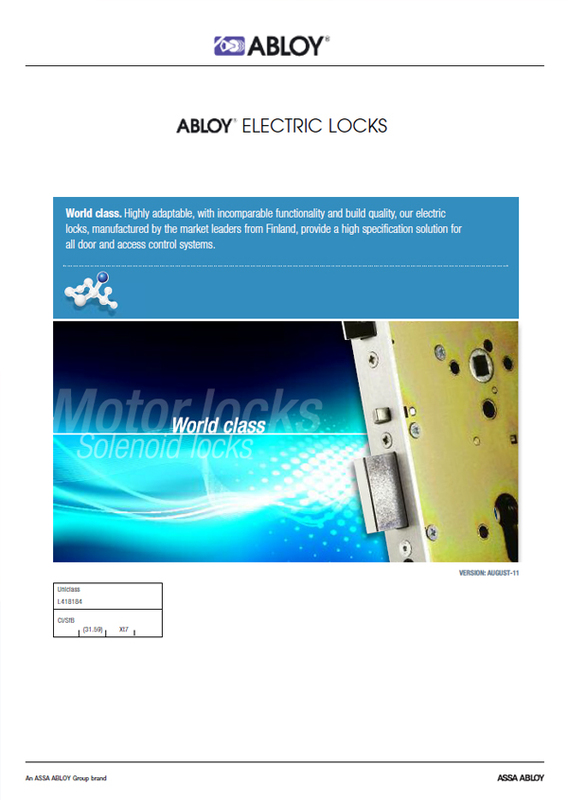 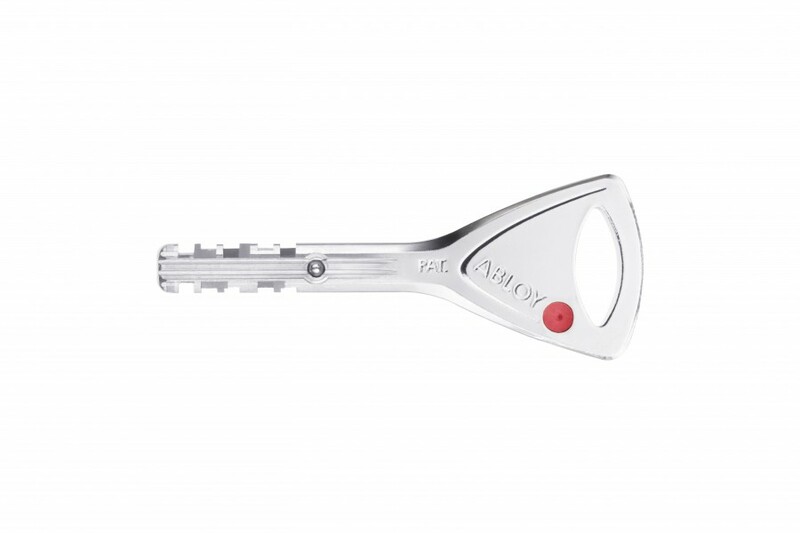 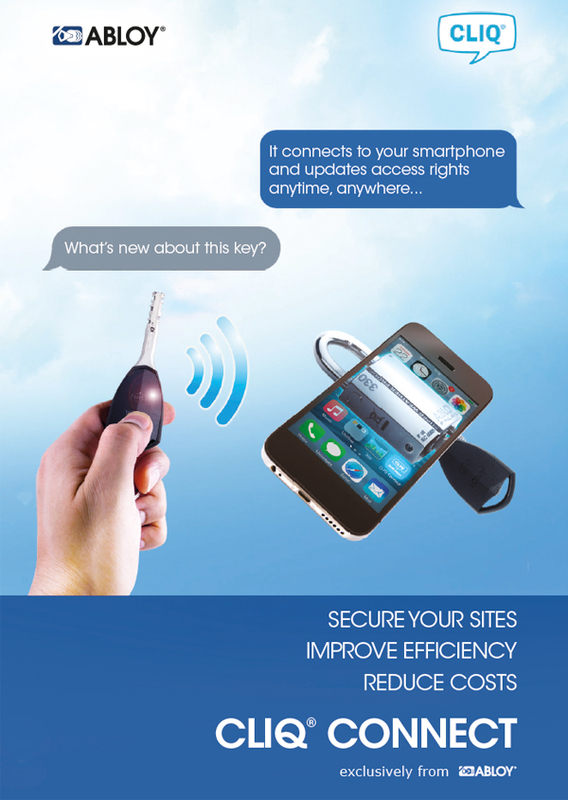 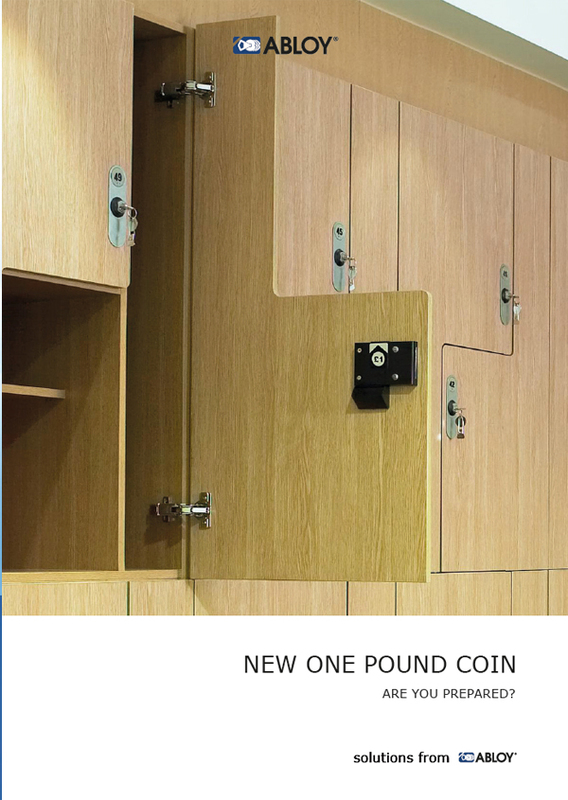 Our product range includes electric locking, cylinder, padlocks, door operators and more. 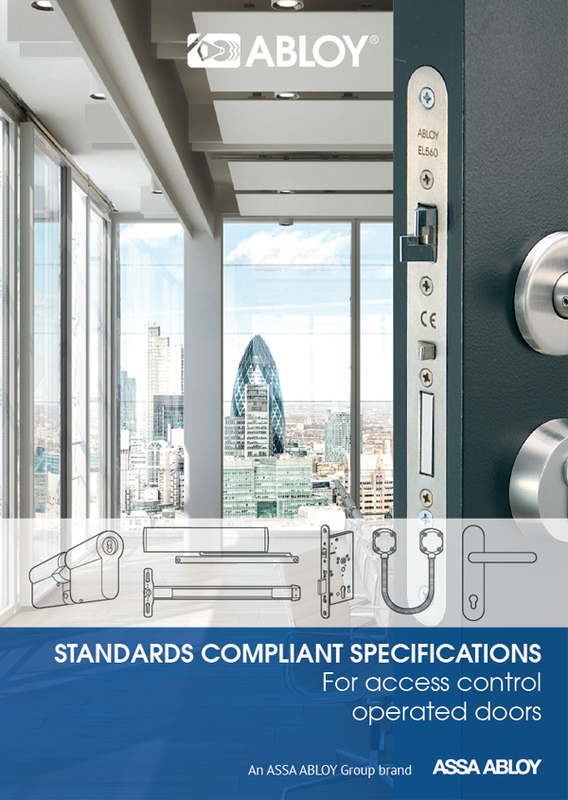 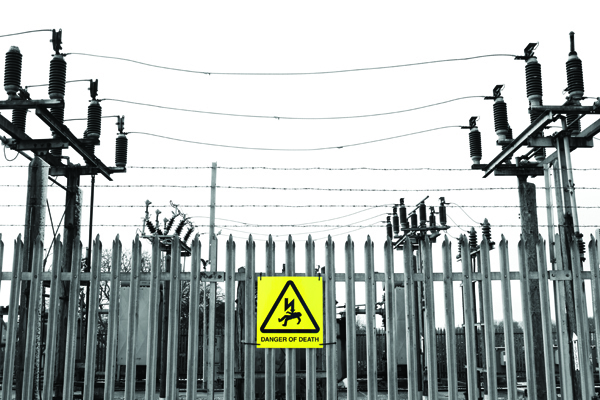 Together, our solutions offer secure, compliant and lasting solutions trusted by organisations throughout the UK, Ireland and worldwide, across a variety of industries – wherever compromise is not an option. 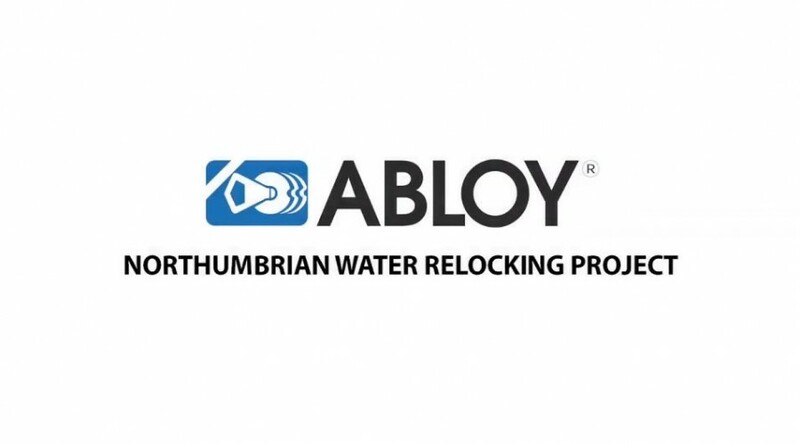 We have the capability to offer you a complete security solution; from initial surveys and fact finding, to assessments, problem solving and planning through to specification. 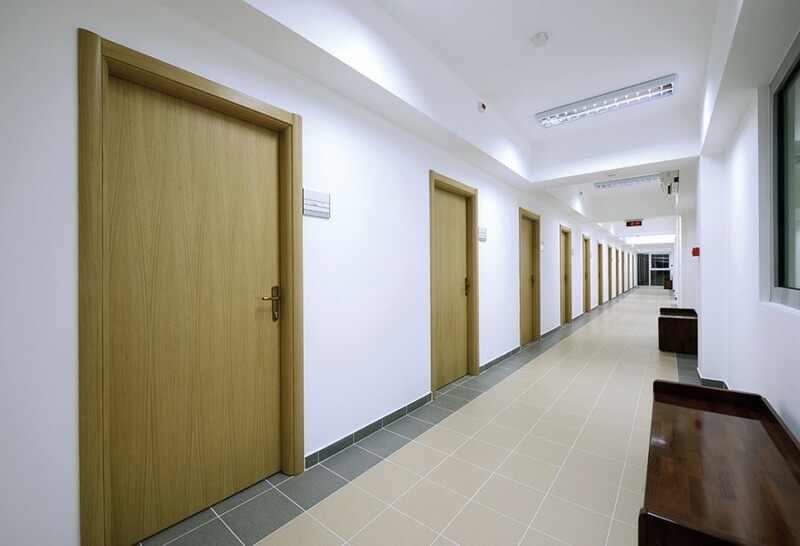 You’ll find our staff friendly, engaged and willing to put in that extra commitment to find the correct solution to suit your needs.